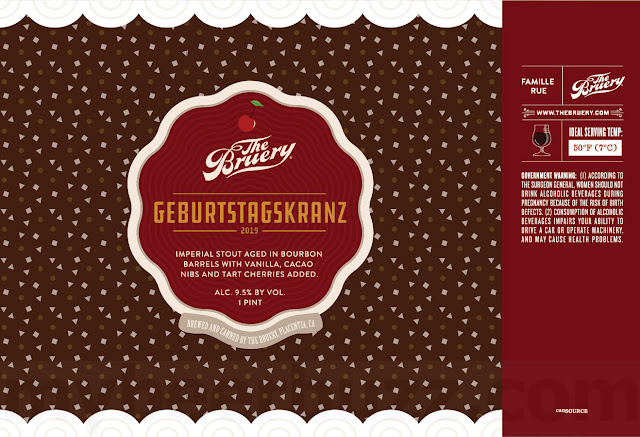 This morning we have a returning beer heading to cans from The Bruery in Placentia, CA. 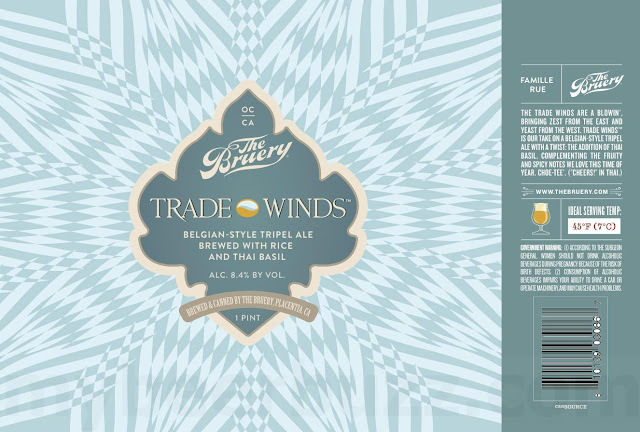 This is Trade Winds and it will remain a Belgian-style tripel ale brewed with rice and Thai basil. 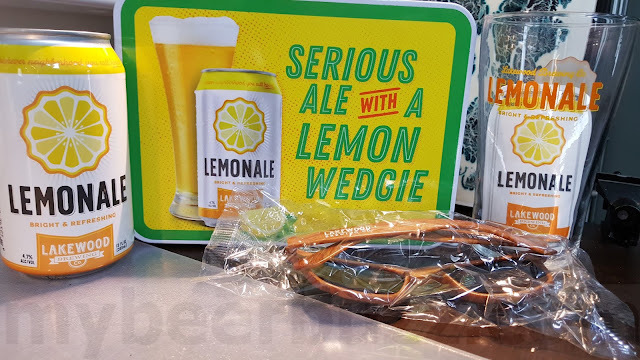 This beer was retired in 2017, and it will now return in 2019 in 16oz cans. Trade Winds will hit 8.4%-AbV and stay tuned for release timing. 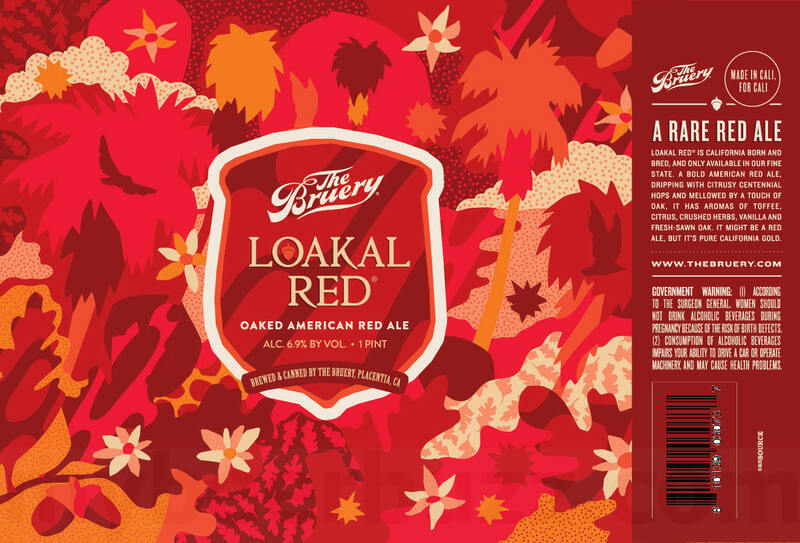 We also have the new 16oz cans for Geburtstagskranz 2019 & Lokal Red imperial stout aged in Bourbon barrels with vanilla, cacao nibs and cherries added (9.5%-AbV, 16oz cans) & Lokal Red oaked American red ale California-only (6.9%-AbV, 16oz cans).